Create a digital color wheel, using the directions below. This activity will be created on a pages document then saved as a PDF. You may not finish this project today so time will be given this week to complete this assignment. Please turn in your PDF Digital Color Wheel on Schoology when it is finished. 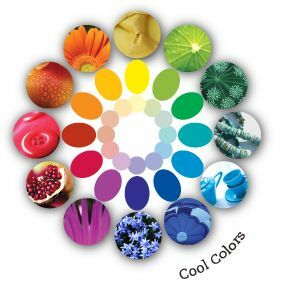 Create a color wheel on Pages Document by finding online images for each of the colors in the color wheel. Click on the link above to see an example of a finished product. 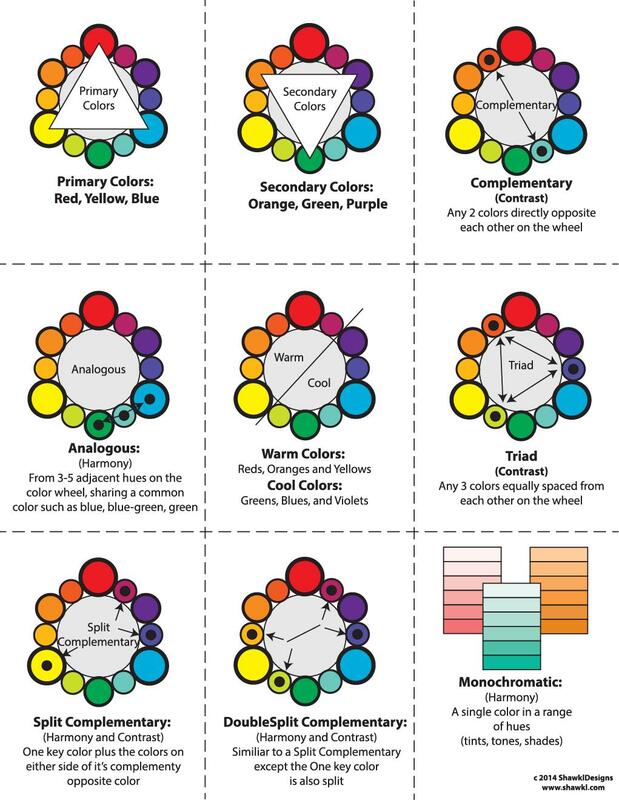 Choose a theme for your color wheel - this will help you narrow down your online search. There are 12 colors on the wheel so you chosen theme must come in these 12 colors. As long as your images connect, they can be placed in any shape (traditionally they are a circle, but you could do another shape)! You must label the colors and have them in the correct color order. 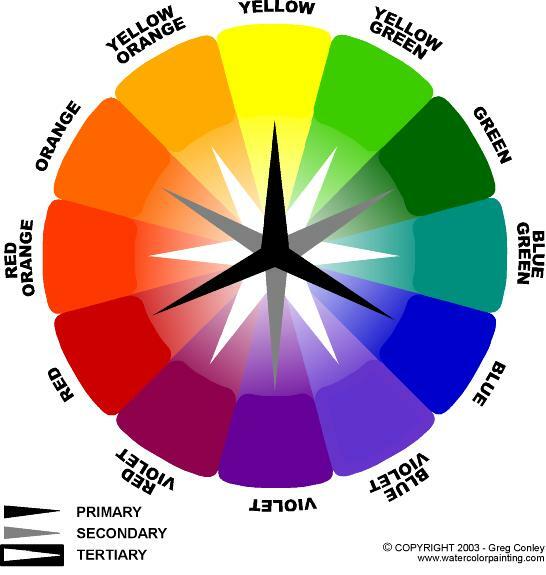 Below is a color wheel that shows the colors and the name of each color. Click the button near the top of this page with the example for the digital color wheel (pg. 2) for a visual example of the visual reference page of color schemes. 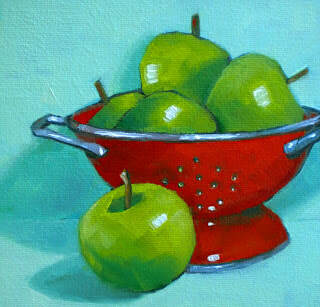 You may also want to click on the main Color tab in the drop down menu for beginning art. It has more information about each of the color schemes. Below is an example of a picture of a complementary color scheme. In this case the colors are red and green which are opposites on the color wheel.